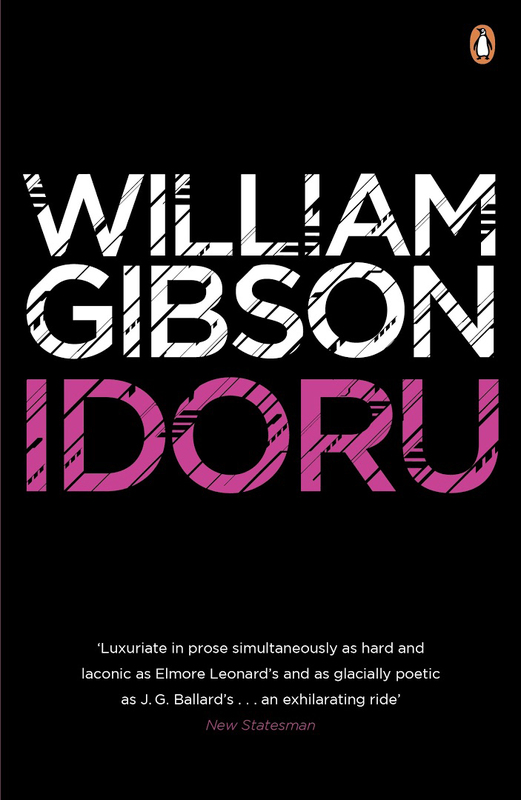 The second novel in William Gibson’s “Bridge” trilogy, sees its protagonist, Colin Laney, an intuitive recognition sifter of information patterns, in the service of a rock singer hell-bent on marrying a synthetic creation named Rei Toei, the Japanese idol of the title. It’s a complex plot, set in the void of a post-quake Tokyo strewn with fraught relationships, conflicting loyalties, nanotech contraband, confidential data streams, cult fetishes and, just to add a little edge, a sinister Russian criminal enterprise. A satire on technology dependency and longing, Tokyo is portrayed as a factory where artifacts and popular culture figures are rebranded, the city recontextualized against a perpetual dismantling and renewal of real and metastructures. 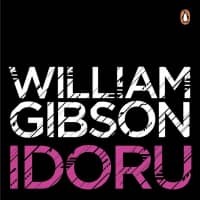 It’s a wonder, given the character of the city, that Gibson can craft a narrative that, in the midst of perceptual scrambling, makes for plausible fiction. Again prescient, in the elapsing two decades since the novel was published, a period in which the synthetic singer Hatsune Miku debuted, the prospect of a human pledging marriage vows with a digital construct has gone from sci-fi to full-blown reality.